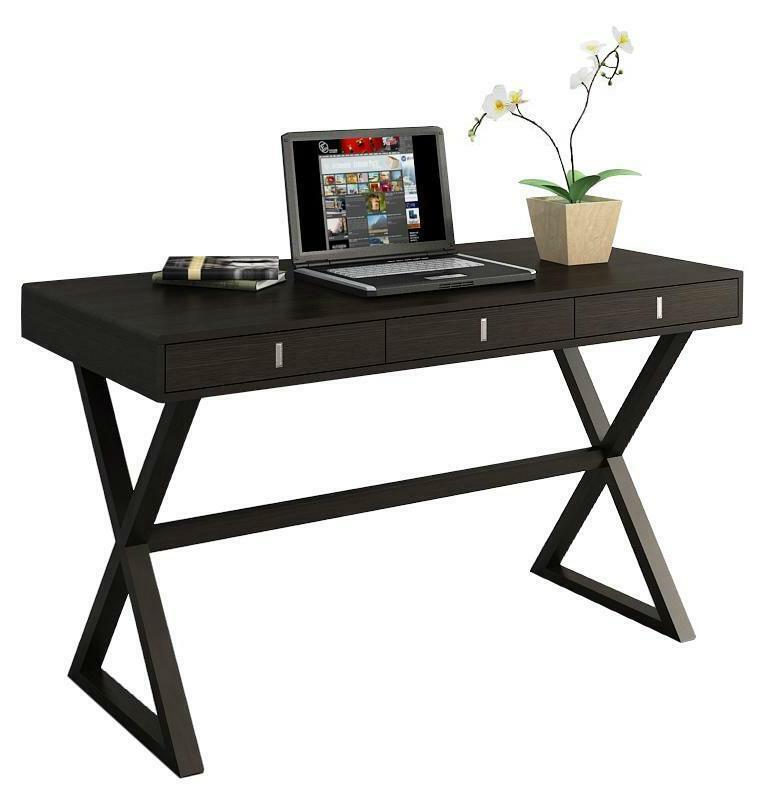 CARTON SIZE: 51.5" X 27" X 9.5"
We’re well-experienced in using various materials and can tailor to custom designs of the Wooden 3 Drawers X Shaped Leg White Office Table Desk. 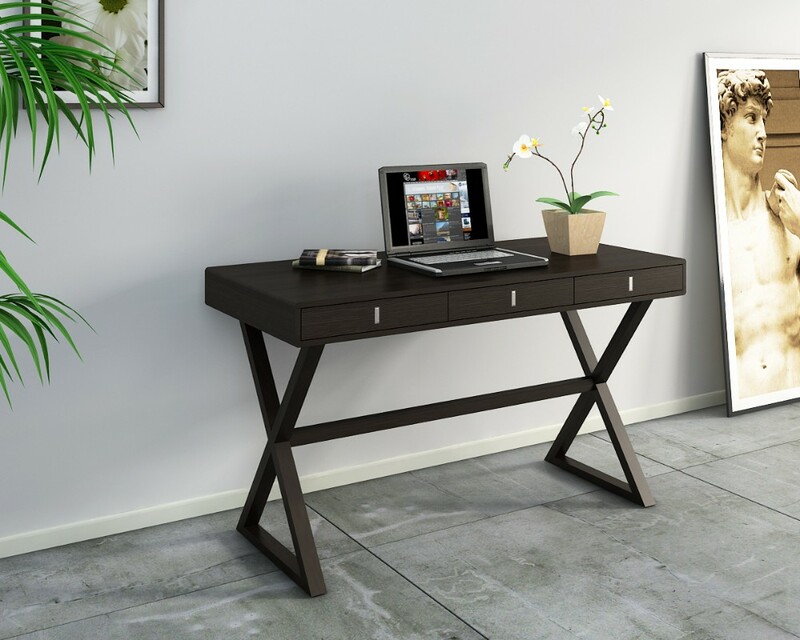 We’re well-experienced in using two assembly methods and can tailor to custom designs of the Wooden 3 Drawers X Shaped Leg White Office Table Desk. 1. Your custom designs of any Wooden 3 Drawers X Shaped Leg White Office Table Desk are welcomed. 2. 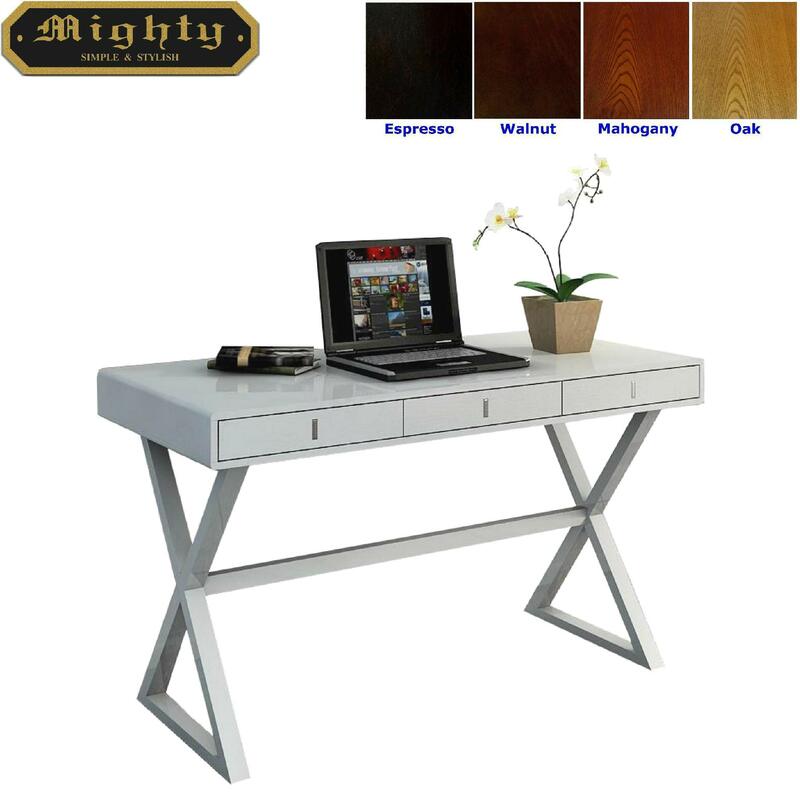 The Wooden 3 Drawers X Shaped Leg White Office Table Desk can be tailored into specific size. 3. 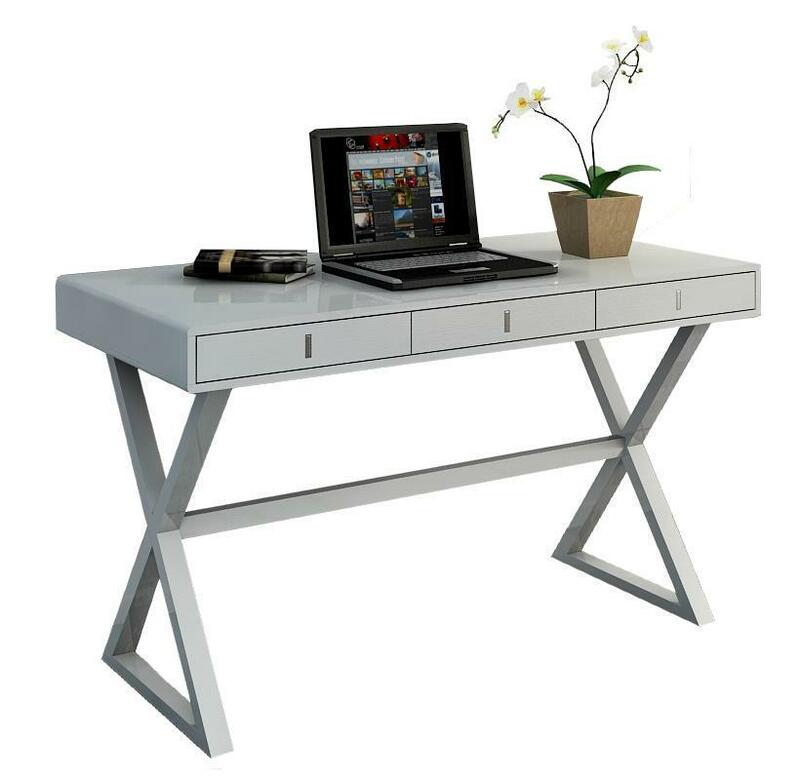 The Wooden 3 Drawers X Shaped Leg White Office Table Desk is available in different materials to meet your target price. Materials such as wood veneer, 3D PU paper foil ... etc. 4. 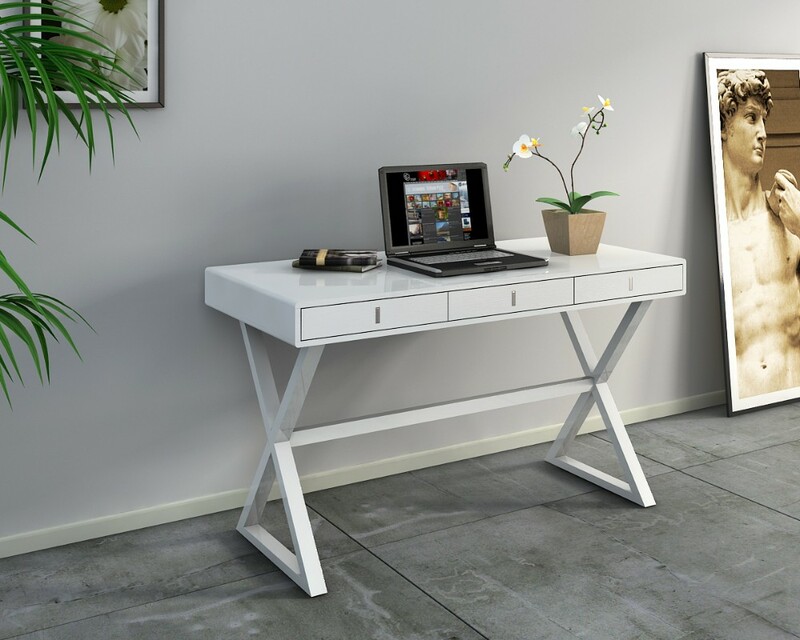 The Wooden 3 Drawers X Shaped Leg White Office Table Desk is available in either traditional hardware assembly or No-Tool quick assembly form.